You can connect any of our microphones to a standard audio amplifier. 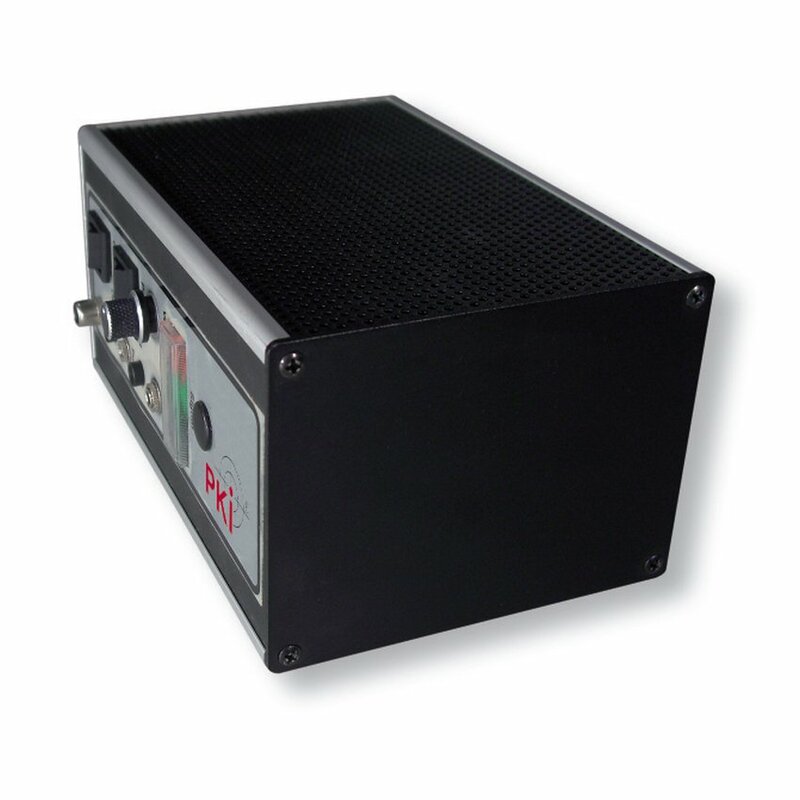 However, our special amplifiers are the better alternative for a quick and smooth installation. They come with appropriate power supply, mixing function in case of multi-channel types, additional noise reduction and output for audio recorder. Accessories: Special shielded cable: we can of course deliver the desired length and number of connectors. Please contact us on demand.